TxCEE staff consists of Texas educators with decades of experience in leading comprehensive reform efforts and providing leadership and support and assistance to improve educator excellence. The Texas Center for Educator Excellence is a statewide organization that provides consulting, technical assistance, training, and support services to school districts. 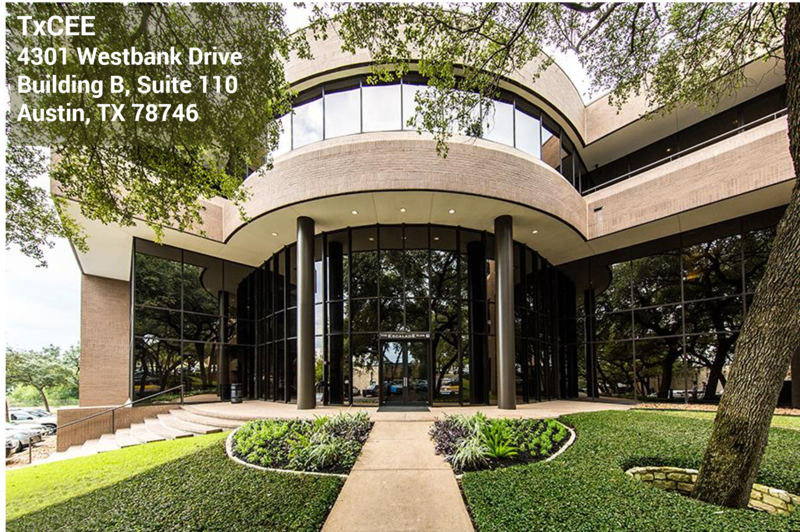 We are headquartered in Austin, Texas. Our experienced staff has worked as teachers, teacher leaders, campus and district administrators, state education officials, and higher education professionals. We are passionate about helping school districts develop and implement systems that support teachers and principals. We help Texas school districts to INVEST IN PEOPLE by implementing robust human capital management systems tailored to district needs. 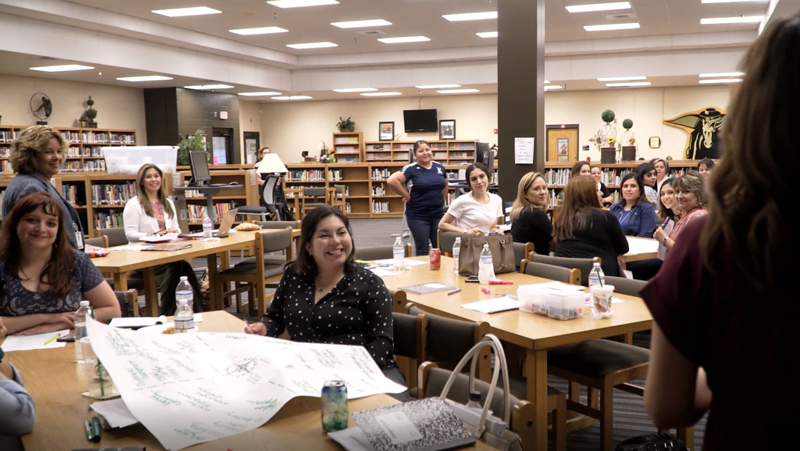 If you would like information about our trainings or consulting services for Texas school districts, please contact Priscilla Gonzalez Flores, TxCEE Communications Manager, at pflores@txcee.org.